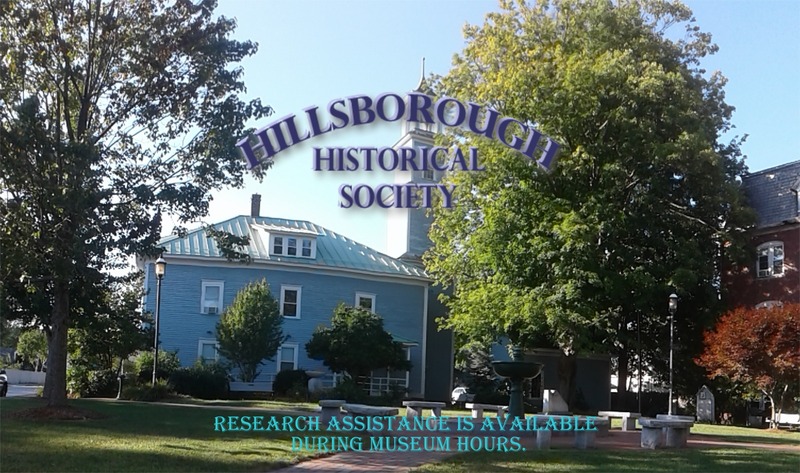 dating from the late 19th Century! 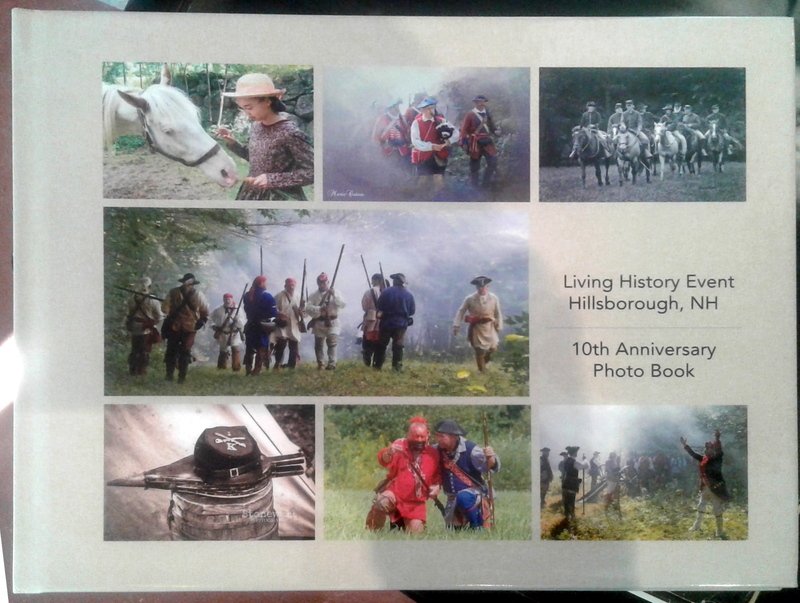 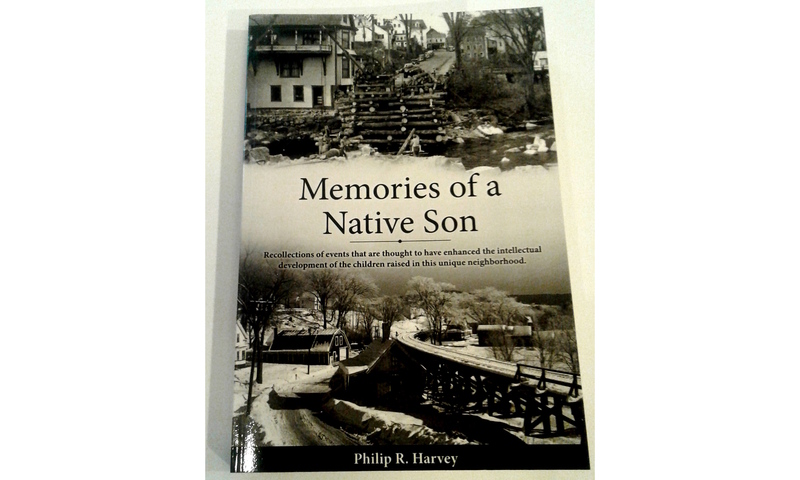 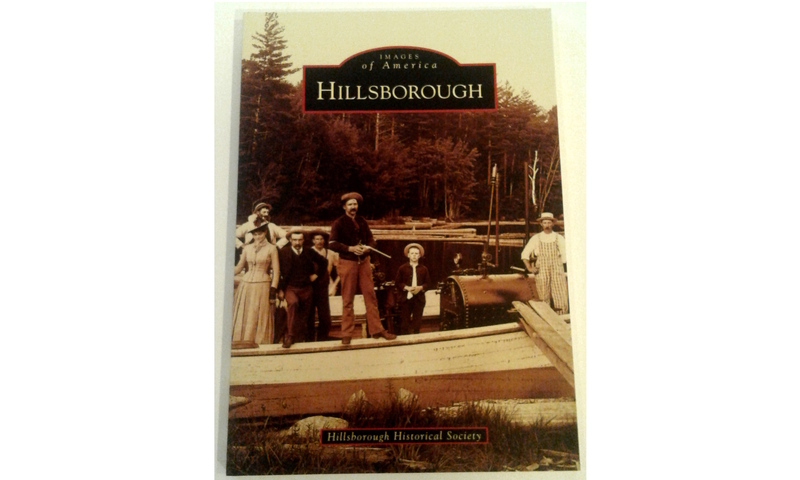 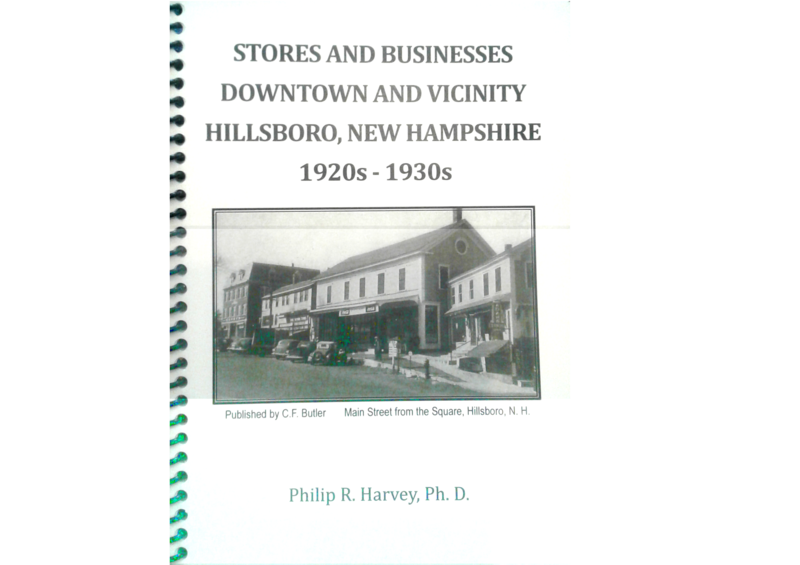 Now available - Images of Historical Hillsborough's Downtown area. 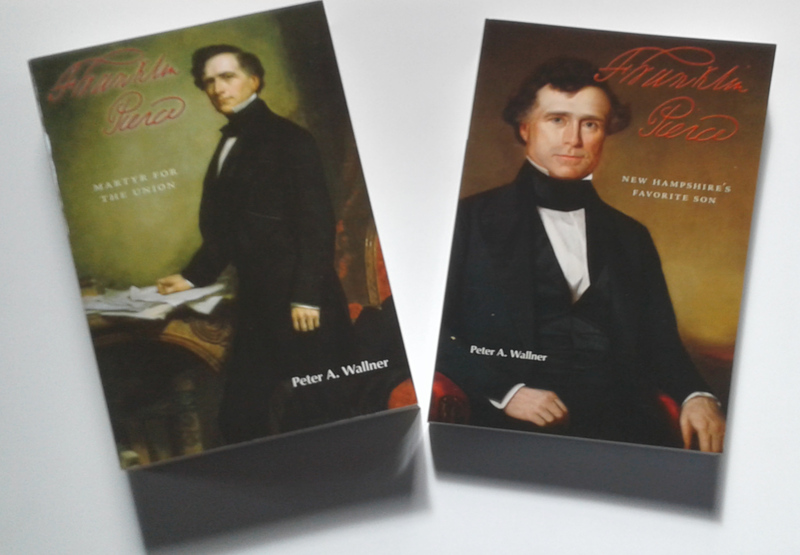 New item: Franklin Pierce - Two volume set.